What would you call yout experience with us? 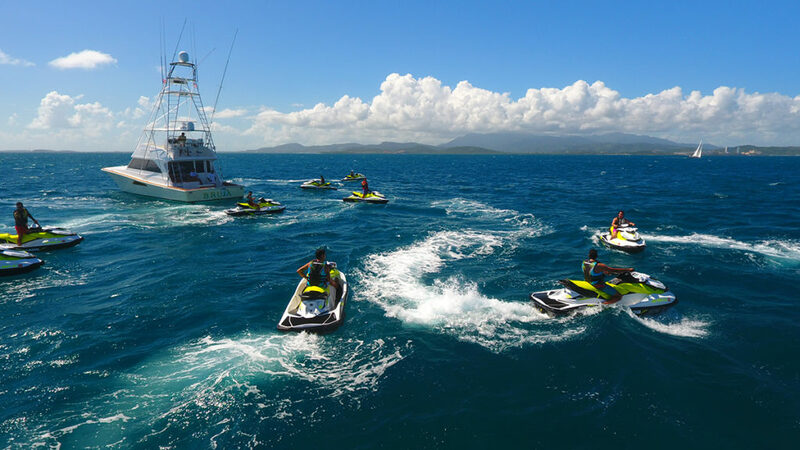 We provide adventure and fun in the east end of Puerto Rico. 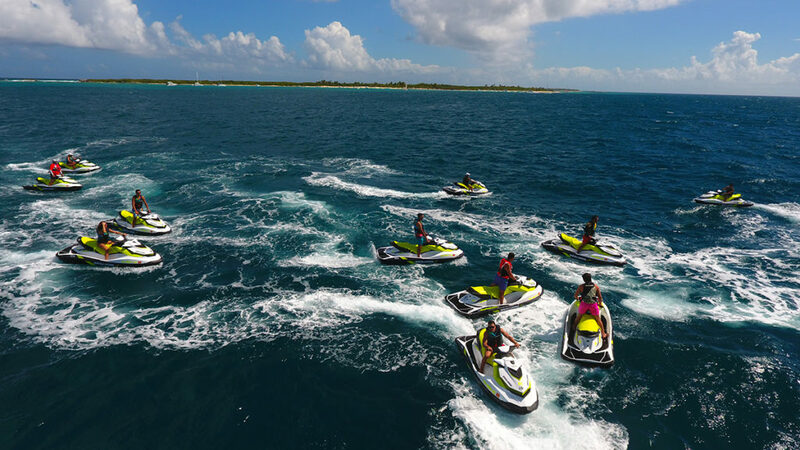 Our clients will feel the caribbean waters, where they’ll enjoy snorkeling and jet skiing at once. 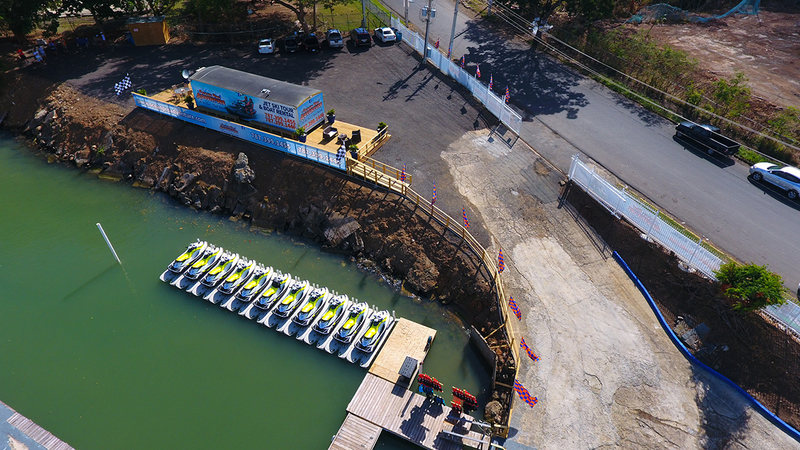 They will get to try one of the most thrilling experiences on the island! 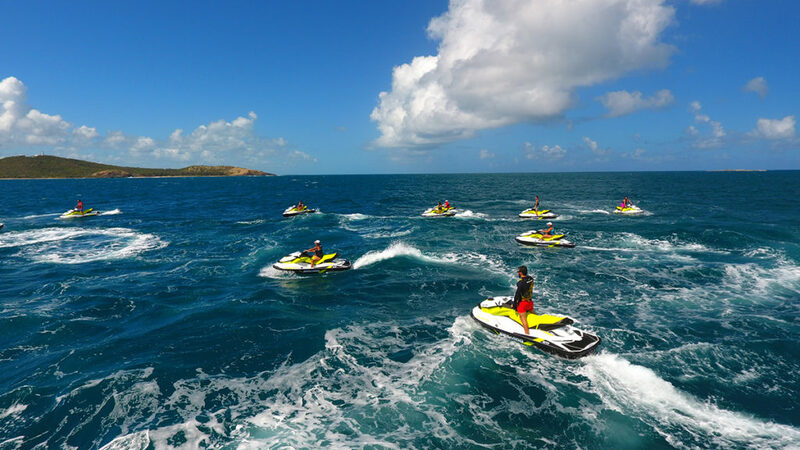 We provide adventure and fun in the east end of Puerto Rico. So we invite you to be adventurous! 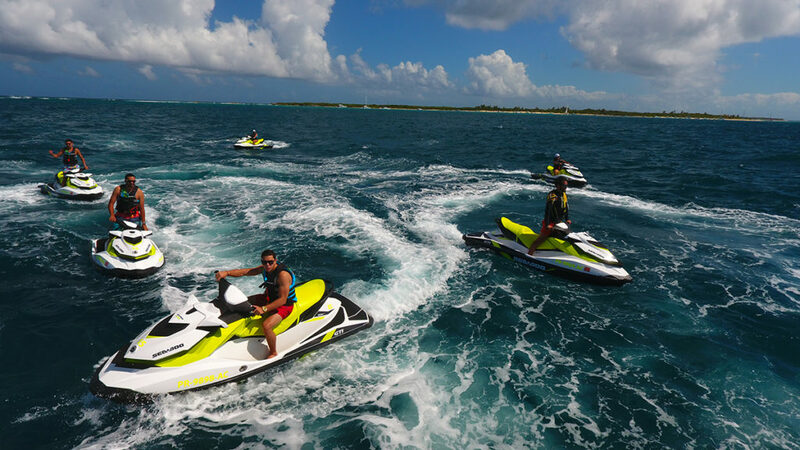 All of our jet skis have a 2 person seating capacity which makes them ideal for a fun day on the water for the entire family. 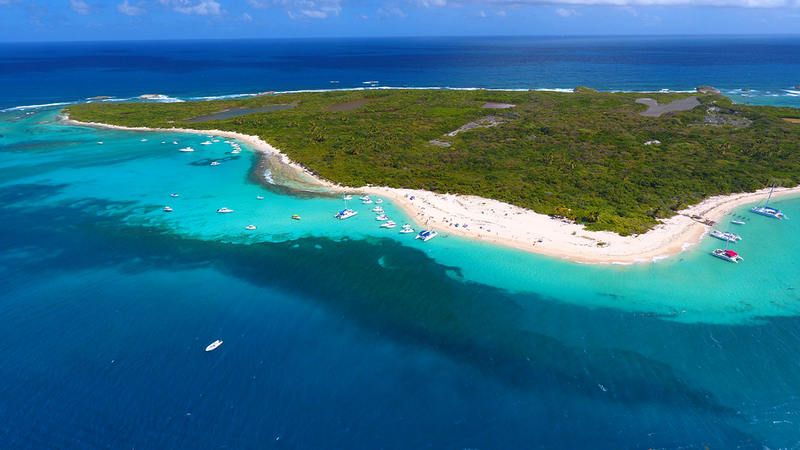 Puerto Rico is blessed to still have beaches with healthy coral reefs. 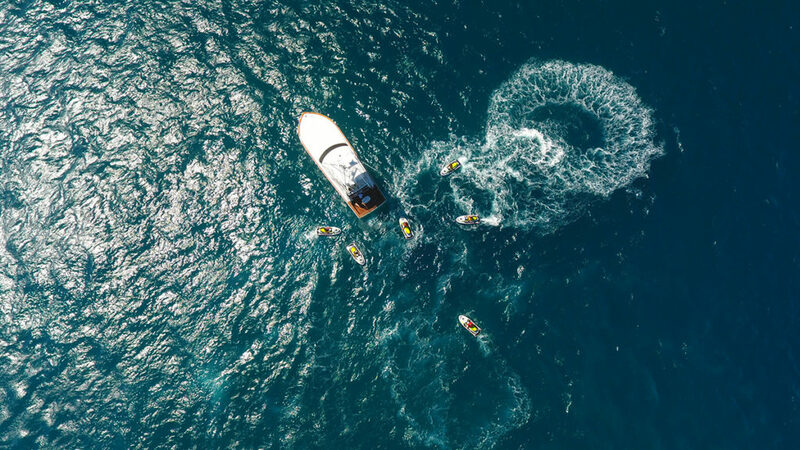 The main island offers good snorkeling spots, but in case you didn’t know Puerto Rico possesses offshore islands with some of the best snorkeling beaches in the Caribbean. 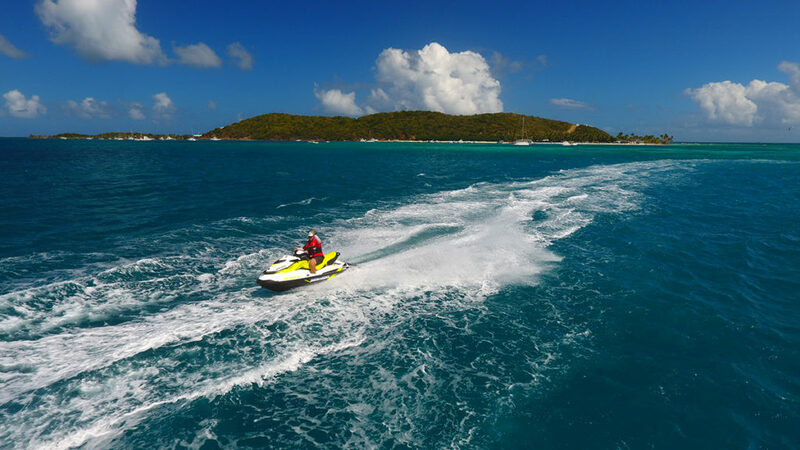 The Caribbean is home to some of the most beautiful beaches in the world and whether you’re looking for water activities or just relaxing you’ve come to the right place. 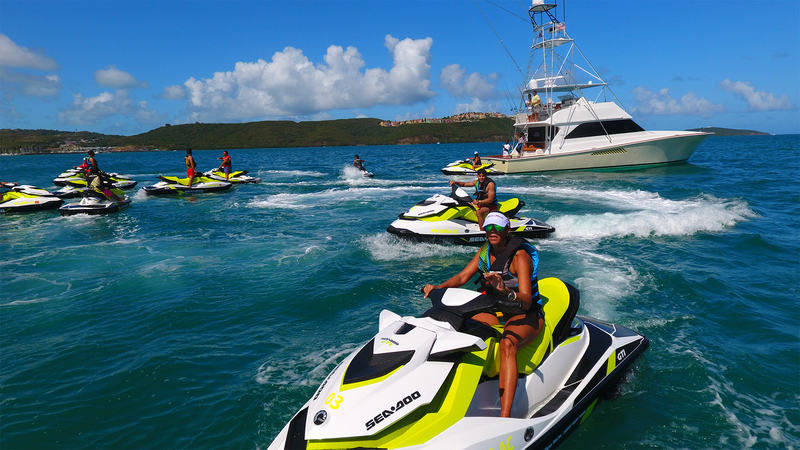 Our facilities are close to many of the most popular and beautiful beaches in Puerto Rico. 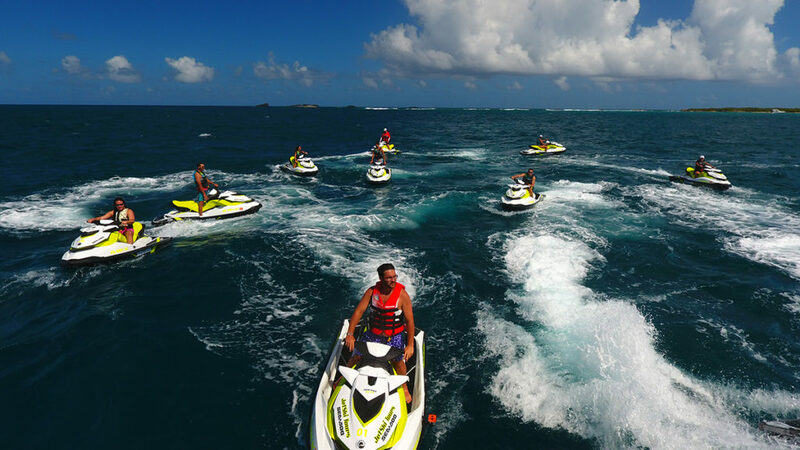 If you are looking for fun, adrenaline, adventure among many things, Ocean Pro Adventure is the place to go! 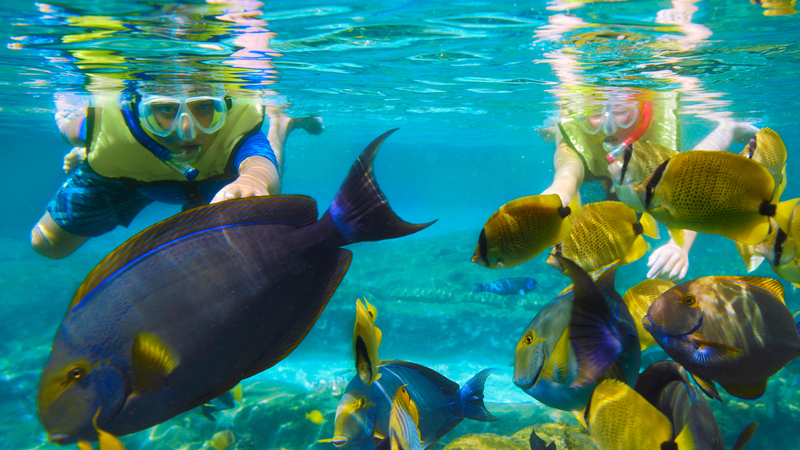 You get to snorkel between beautiful corals reefs and great sea life! While exploring the east side of Puerto Rico! From beginning to end it was pure fun! All of my kids had a blast, with the snorkeling, the amazing views and the riding! One of the best experience I have had in Puerto Rico by far! 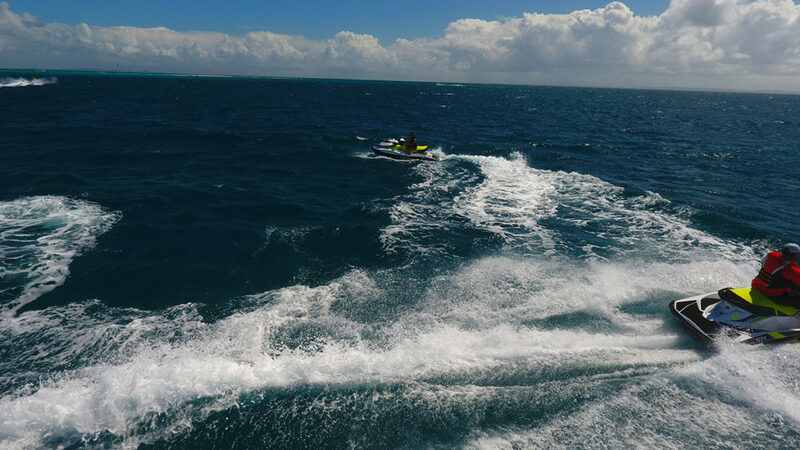 Ocean pro adventure gave me the adrenaline fix my friends and I needed!